HI guys, i was wondering if anyone could please help me value this frame or point me in the right direction to work out what its worth! I'm not planning to sell but build it up, but i want to know what i'm working with!! 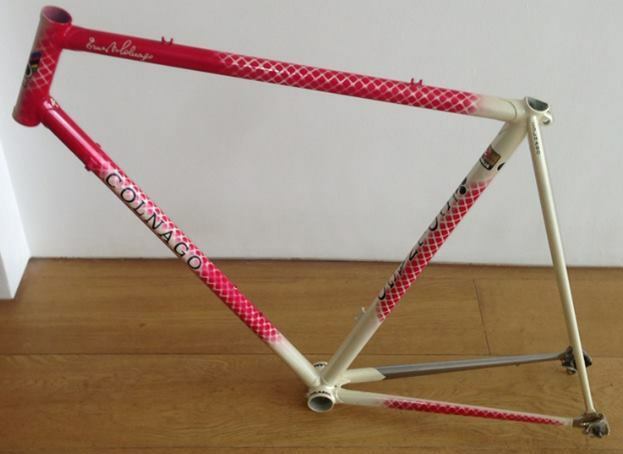 I have got a colnago chromed fork for it if interested, just in case. This is not selling at £365 so I think that £250 is a little high. The set is always more valued ! 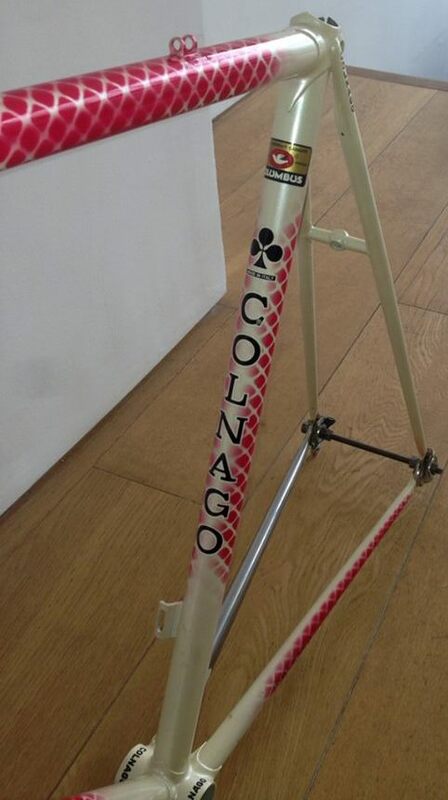 Btw, I sell vintage colnagos more than 15 years! It's 5 years old, that's what it is.